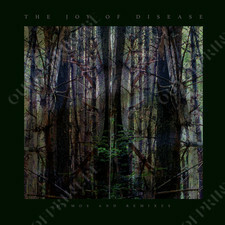 The Joy Of Disease: Demos And Remixes - James Plotkin - OUT OF PRINT! 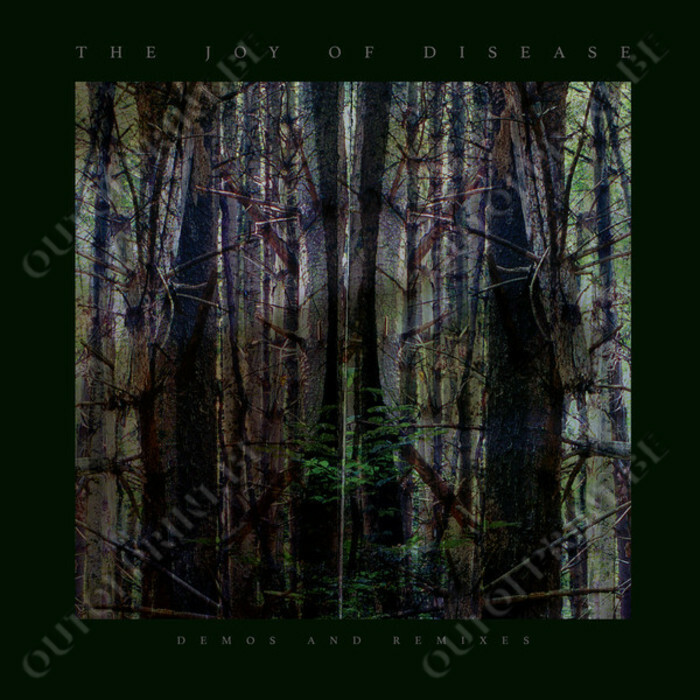 “The Joy of Disease: Demos and Remixes” showcases the initial recordings in preparation for the cult-favorite Joy of Disease album, released in 1995 on John Zorn‘s Japanese Avant label. 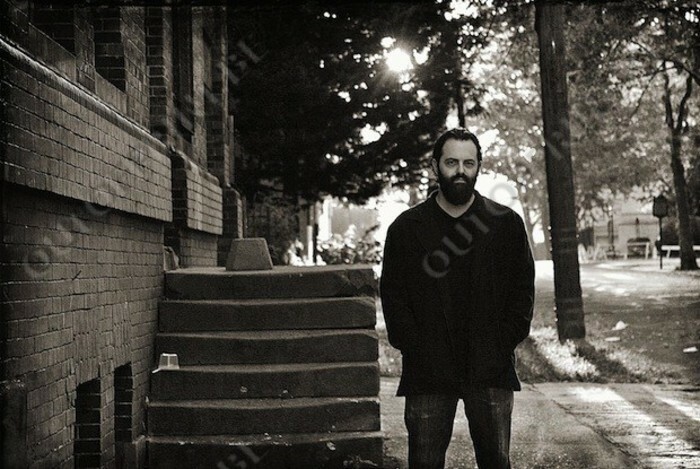 These early home-recorded instrumental versions are supplemented by unreleased remixes from Plotkin and co-producer Mick Harris of Napalm Death/Scorn fame. The remixes were done during the original album sessions at Mick Harris’ Black Box studio in the Custard Factory in Birmingham, UK."